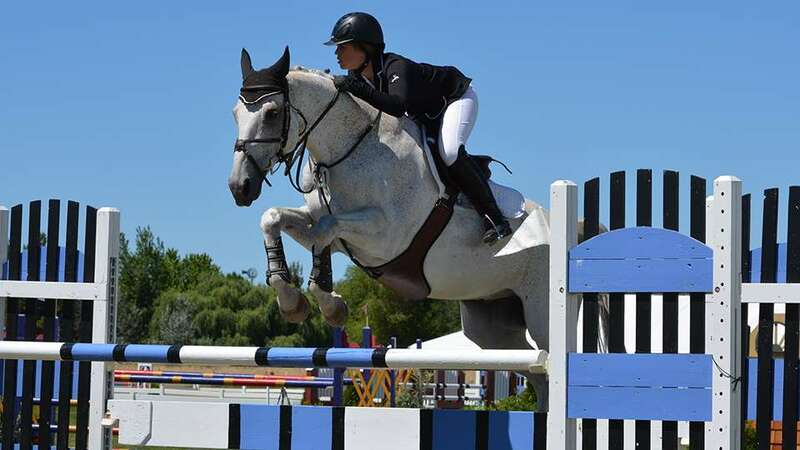 Produced by Oregon Horse Country, the High Desert Horse Fest is Central Oregon’s largest equine event and the only one horse expo east of the Cascade in Oregon or Washington. This event is sure to have something for everyone – booths to shop, clinicians, demonstrations, energizing educational workshops, and fun competitions. If you love horses or are a horse owner, this is the event of the year that you don’t want to miss!